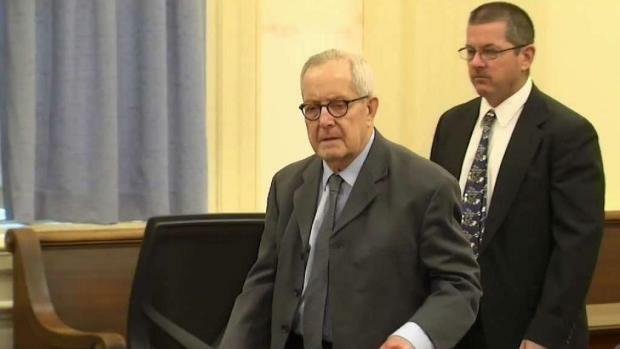 Two men from Haverhill, Massachusetts testified Tuesday in the Maine trial of a former priest accused of sexual abuse. Ronald Paquin, 76, faces 31 counts of sexual abuse from two accusers. Both men say the former priest would bring them to his trailer in Kennebunkport, Maine in the late 1980s, give them alcohol, and sexually assault them. On Tuesday, Keith Townsend, 44, of Seabrook, New Hampshire, testified that Paquin befriended altar boys like himself at St. John the Baptist Church in Haverhill. Townsend told the jury that Paquin took an interest in him when he was eight years old. Townsend said Paquin would buy altar boys gifts and take them on trips without their parents. Soon, he said Paquin began to touch him. Townsend said he took frequent trips with Paquin, sometimes staying in the camper, sometimes in the same motel room, often sharing a bed. He said Paquin taught him how to drive, letting him sit on his lap and practice driving a parish vehicle when he was just nine years old. 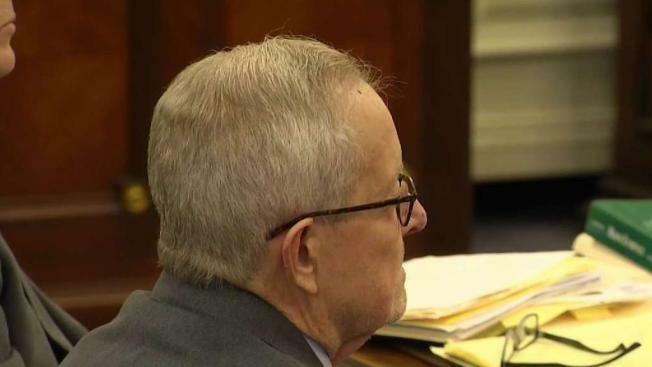 Over the years, Townsend said the drinking and abuse progressed and he believes the priest was putting drugs in his drinks to make him completely pass out. Townsend told the jury he remembers one night, when he was about 13 years old, waking up bleeding and naked beside Paquin. Townsend’s testimony is similar to the testimony of another alleged victim, who testified Monday. Paquin’s defense attorneys have asked jurors to keep an open mind. They said the allegations are decades old, and without corroborating witnesses. Paquin, who was featured in the movie "Spotlight", was a central figure in the scandal that enveloped the Boston archdiocese. He spent more than a decade in a Massachusetts prison for sexually assaulting an altar boy.